Have you ever been watching a show on television about beautiful small towns and villages and thought to yourself, “I should buy a town!” If that’s you, we have good news. Surprisingly, there are several towns and villages up for sale. The bad news is they don’t always come cheap. Considering the size of the investment, though, some of the asking prices are surprisingly reasonable. If you’ve you been looking for the housing upgrade of the century, look no further than the towns and villages on this list. You’ll be left in awe of what’s out there! Just wait until you see what one small town is South Dakota is offering! An entire hamlet can be yours for just under $300,000! Not sure what a hamlet is? Neither were we. Turns out a hamlet is just a land settlement smaller than a village. And it be all yours if you’re willing to open your wallet, and your heart, to the opportunity. Included in this particular hamlet is four houses, a granary, a mill, and barn. All that for the price of a parking space on the lower east side! What a deal! Better put in that bid now, we feel pretty good about ours. If you want to own your own town, but don’t want to leave the United States to do so, then it’s time to consider the Pacific Northwest. We’re talking specifically about the town of Tiller, Oregon. The ideal waterfront location is on the market for $3.8 million. The best part of Tiller is easily the amenities. Not only will you own six amazing houses. You also get an apartment to rent out, a gas station (who doesn’t want free gas for life? ), and a shop. And we didn’t didn’t say what kind of shop. Go ahead and fill it with whatever you want! Up next, the perfect village for the perfect asking price in Italy! Why Not Buy This Village In Italy For $43 Million? Okay, so we know not everyone has $43 million lying around. Like, the majority of people don’t have $43 million lying around. But just imagine for a second you did; then you could buy the village of Poggio Santa Cecilia in Italy. The luxurious village that looks like a castle sits on a hilltop in Tuscany. So what comes with this unbeatable deal? 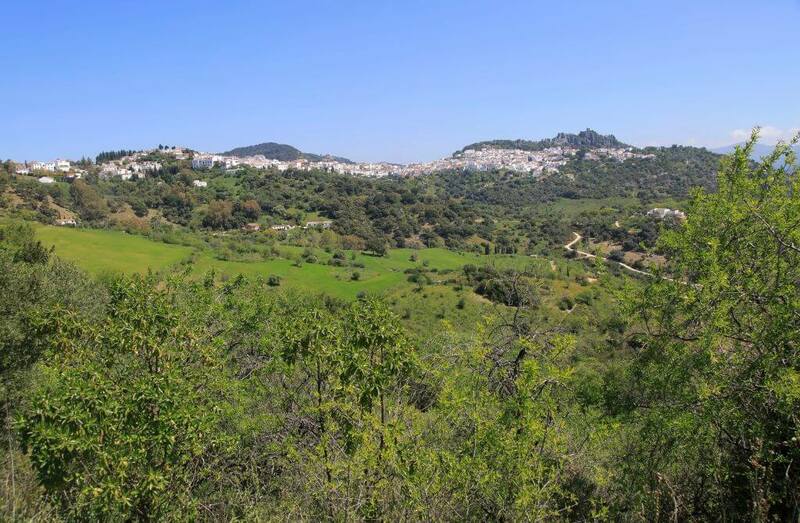 The village has 20 houses, forests, orchards, hectares, and olive groves! You’ll never need to go on vacation ever again! You will literally be living one permanently. This is not a buy-one-village-get-the-other-free kind of deal. A Barca, found in Spain, won’t cost you a dime. The municipality is being given away for free, all you have to do is pay the renovation fee. Oops, we knew there was a catch! Depending how much you want to renovate the property though, is up to you. The buildings currently are covered with greenery and have a charming rustic look. Still, you’ll probably want running water and electricity. We’re an internet driven world, so no home, no matter how remote, can be without it. In two slides, find out why Swett, Georgia is way better than the name suggests! 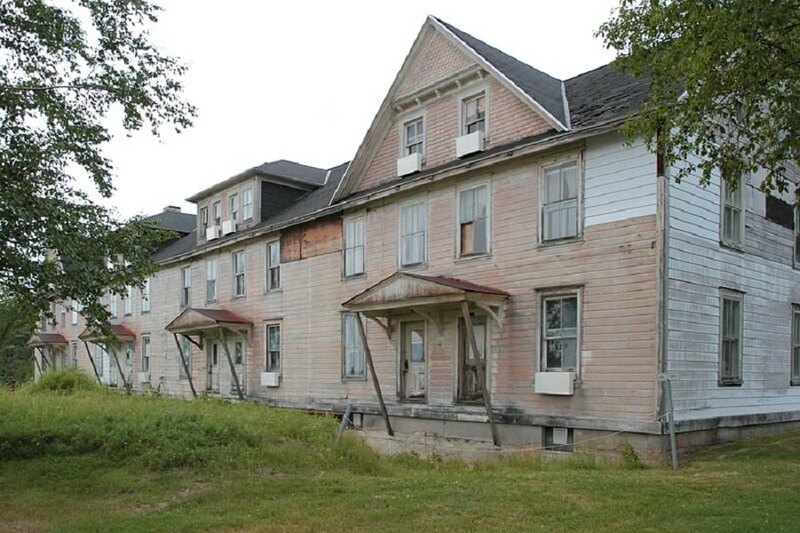 How Much Do You Want To Buy This Ghost Town In Canada For? Bradian, Canada is an abandoned mining town in the country that we can’t help but assume is haunted. 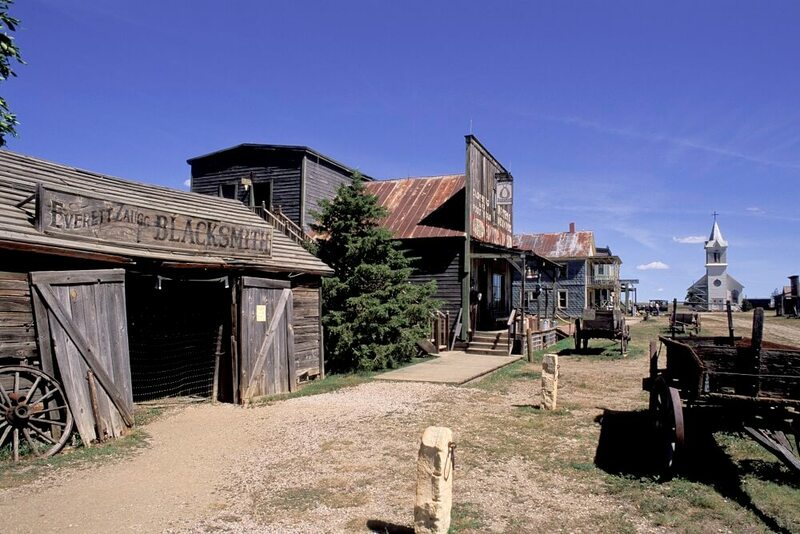 How much would you be willing to pay for your own ghost town? The starting price is $995,000, but we’re sure it’s negotiable. Buying a town is like buying a car, right? 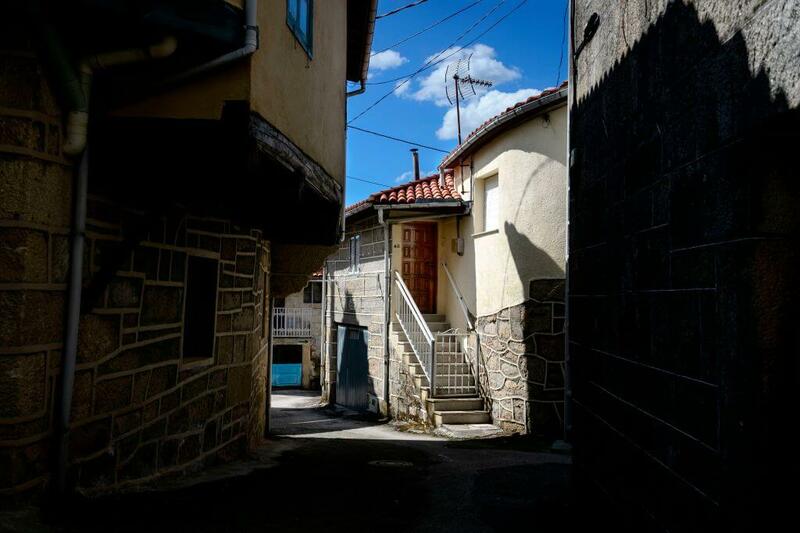 The town, which is in need of heavy renovation, comes fully loaded with 22 houses and 50 acres of untouched mountain land. At one point a sale on the land looked like a done deal. Until it wasn’t, of course, and now it can be all yours. What are you waiting for? Located deep in cowboy country in South Dakota, it’s time to ask yourself, “Are you feeling lucky, punk? Are you?” If you know what movie we’re talking about, then you know you want to put a bid in on Swett, USA. Currently a ghost town, you can bring life back to this once thriving community for just $250,000! Sounds like a bargain to us. As part of the bargain, you’ll get to take over a bar with a less than stellar reputation, and a haunted house to help drive tourism. Still ahead, the best hamlet to buy if you’ve ever wanted to live in the Alps! The next hamlet on our list is nestled in the beautiful greenery of France. Buying Baudin will only set you back $161,000. To live on the foothills of the Alps, that seems more than fair. Like others on this list, just be prepared to spend some extra money on renovations. 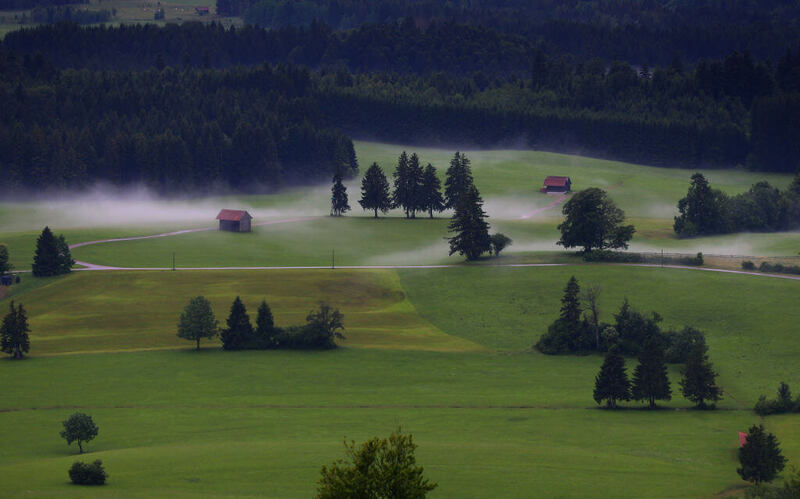 By buying the beautiful hamlet in the Jura region of France, you become the owner of a row of house and spacious acres of land. Sounds like it’s time to open an AirBnB. 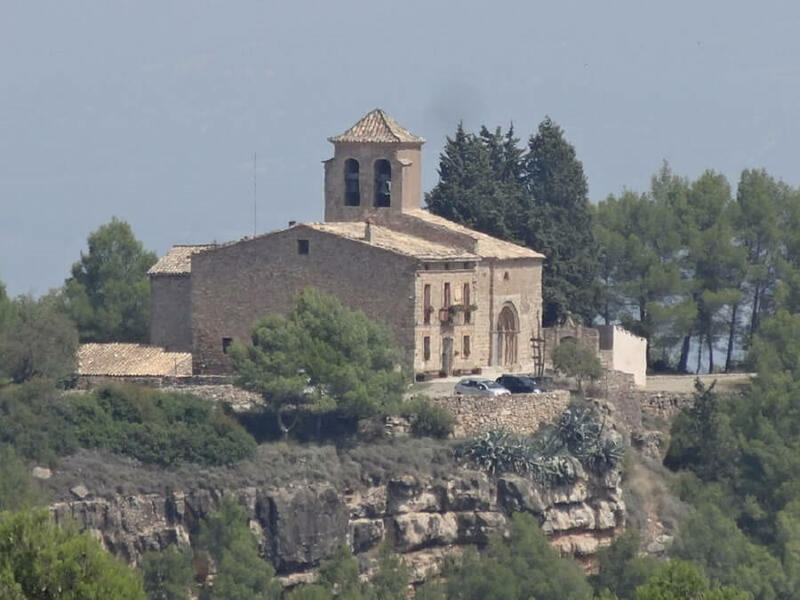 If you want to own a village close to Barcelona, it’s going to be cheap. Castellfollitt is available and ready for your pleasure. The only problem is the less than pleasurable asking price of $2.15 million. Of course, to be able to live an hour cars ride from the city, the hillside getaway is worth every penny! As part of of your purchase you’ll become the owner and caretaker of 12 stone buildings. Each one is unique, some requiring more love than others. We’re guessing if you bought the place that you have plenty of love to throw around. Surprised to see Johnsonville, USA on this list? We were too! The historic location was recently purchased at an online auction. As happens in life, the purchaser must have realized they weren’t the right person for Johnsonville and pulled out at the last second. Now you can put for your bid in, starting $2.4 million, to own a piece of American history. 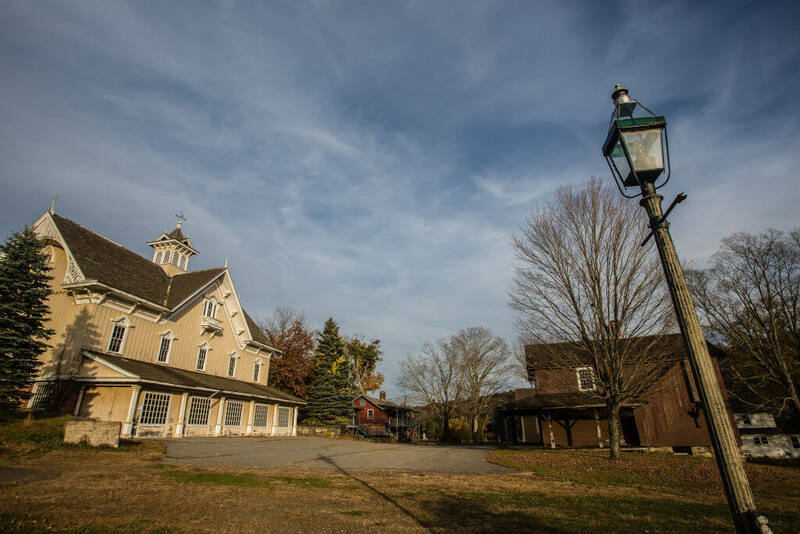 Nestled in Connecticut, Johnsonville is waiting for you to make it the hot summer location for families everywhere. Are you up for the challenge? In a few slides, learn about another Spanish gem that you’ll want to open your checkbook for. Looking to get into the champagne business? 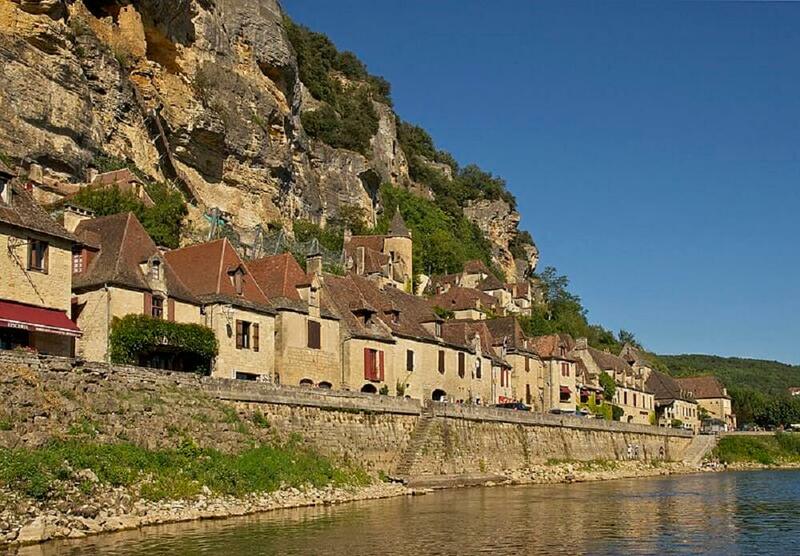 Dordogne, France just went on the market. If sparkling wine is your passion, you better act fast, deals like this, especially in this region, don’t last long! The starting price is $1.1 million. If the price tag seems seems a little high for you, trust us when we say it’s more than fair. As part of the deal you get six homes, several useful buildings, and a farmhouse. Imagine the prices you could charge for AirBnB! 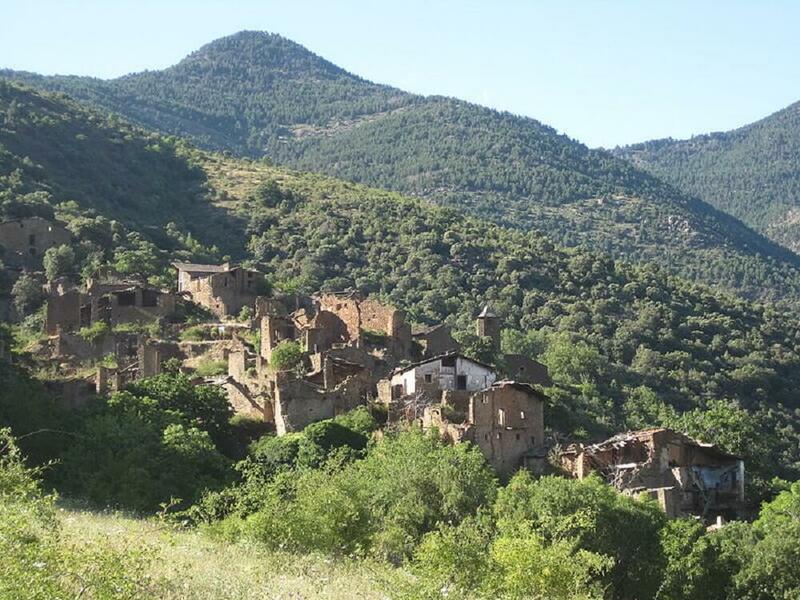 Llirt, Spain is a village located in the Catalan region just asking you to buy it. 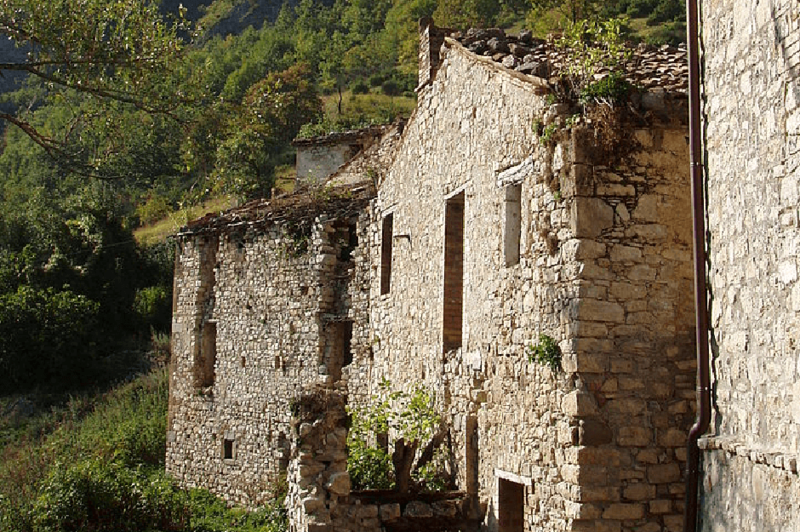 Nestled at the foothills of the Pyrenees, this fully functional village will cost you a cool $805,000 and comes loaded with a freshly renovated farmhouse. The rest of the property consists of several acres of lush greenery and 44 houses to keep you constantly hiding from your enemies. You just might want to make sure there is water and electricity running to each one before you settle down for your life. Want to get into the casino business? 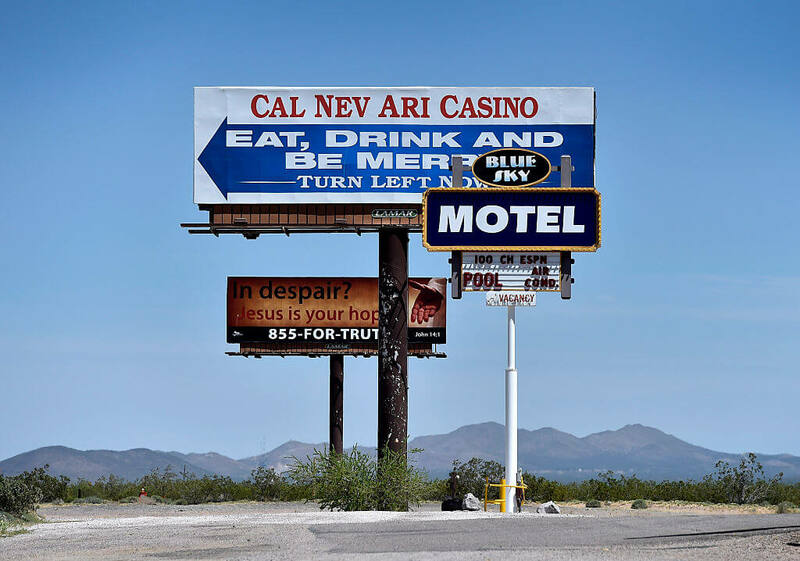 You should buy Cal-Nev-Ari, USA. The perfect hideaway in the Nevada desert, you just need $8 million to make your dreams of being a card shark come true! For the price you pay you get your very own casino and airstrip! No better way to build up your fortune than to only let the finest of the fine fly in for a night at the black jack table. Your investment will pay for itself in no time. Don’t forget, you have to spend money to make money! Domaine de Cabanie is a quiet little village in France that you could call your own for just $425,000! Isolated in Languedoc, no location on this list will provide you with better privacy. You’ll never have to plan a vacation again after you settle in! In the village you’re buying, you get three vacation houses, as well as several outhouses for those extra outdoorsy people. If you’re more artistic there’s also a craft shop. And you won’t ever have to order food in because you can grow everything you need in your brand new greenhouse! Stick around a few mores slides to see what location offers the perfect housing to start your own hippie community! Barcena De Bureba Is Home Renovationist’s Dream! 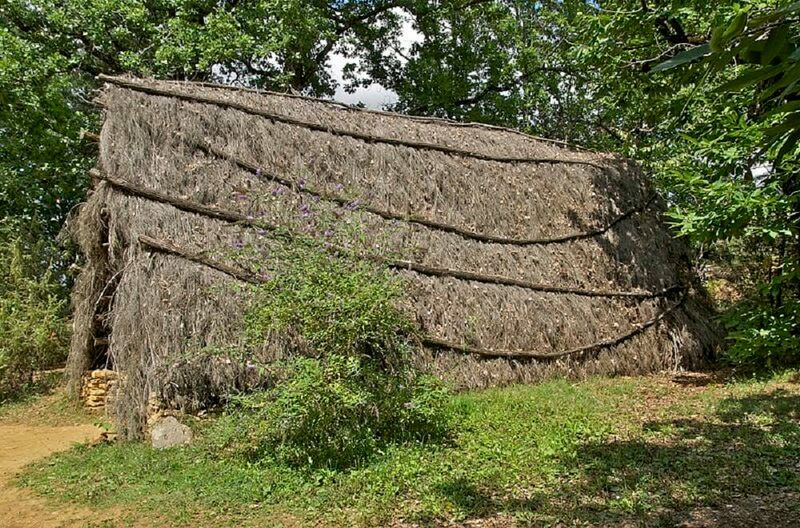 The ultimate project property on our list, Barcana de Bureba, for just over $400,000, will give you the chance to full renovate more than 70 houses! It’s a massive project and not for the faint of heart, but could be an incredible investment once those houses can be rented out or sold. We’re not talking minor renovations either. All 75 houses need extreme overhauls. New walls, new flooring, and new bathrooms. You name it and the house you’re looking at needs it. Some people are into that kind of fixing up, right? 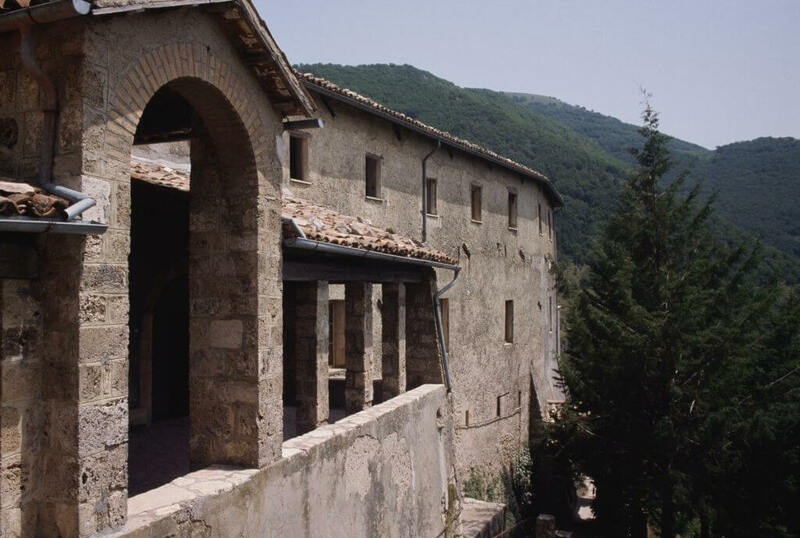 Valle Piolla In Italy Comes With a Medieval Church! 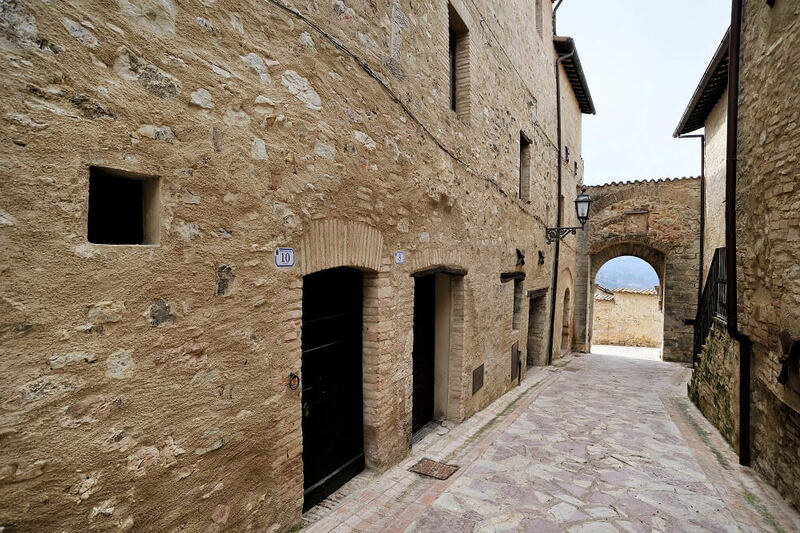 Is it really asking that much to pay $592,000 to buy this village and live in a national park in Italy? Especially when that village comes with a medieval church! If A Knight’s Tale is one of your favorite movies, then it’s time to make a serious investment. Buying this village means you no longer have to go to the renaissance fair. The fair will come to you! And everyone has to abide by your rules and regulations. Did we mention you get to live at Gran Sasso national park in Italy? 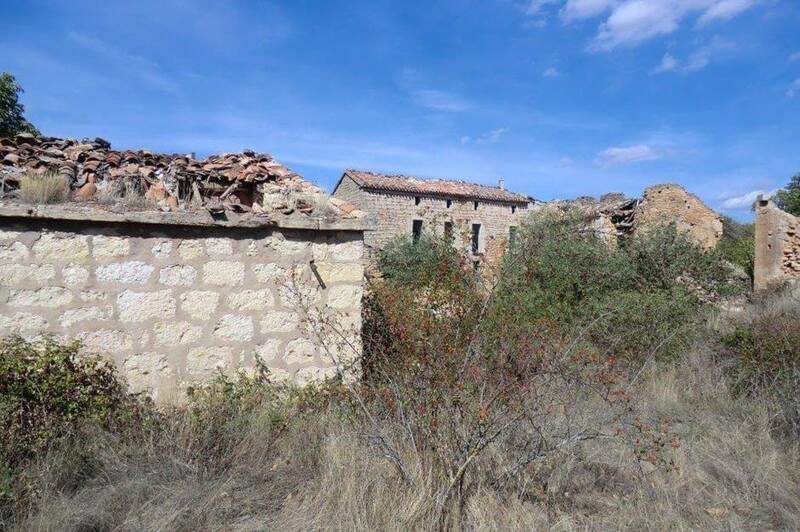 For just over one million dollars we found a village in Spain you can buy that won’t cost you renovation at all! 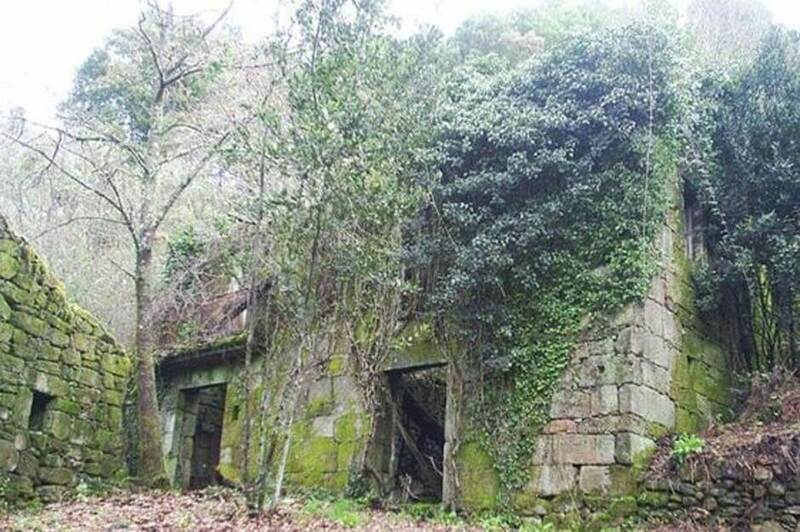 That’s right, for the price of $1.2 million you can buy Las Juntas de Miller in Spain and literally just move in! 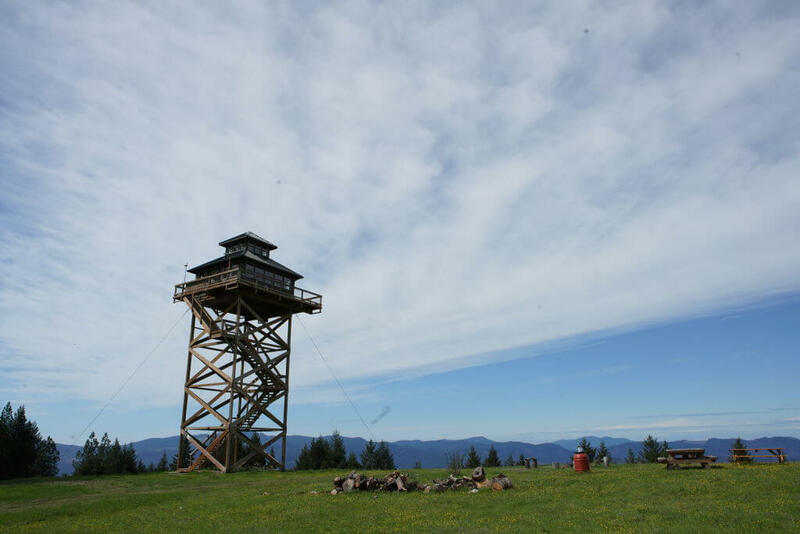 The location, unlike so many we’ve told you about, is in pristine condition. You read that right! You get 26 houses all in near perfect condition do with whatever you please. Also, the entire location is hidden in the mountains, which makes for breathtaking scenery. This Location Is Perfect For Gardening Aficionados! Our next location is probably the smallest on this list. A hamlet located in France, Averyon comes with four houses to live in or rent out, as well as several acres of land reserved for your gardening desires. Send us some basil after you grow it! The property is spacious. The houses are luxurious and the gardens are are beautifully landscaped. If you want to fulfill all your gardening desires and live in the lap of luxury, look no further than this $908,000 hamlet. Up next, the place to make all your hippie dreams come true is revealed! Here’s a property we haven’t talked about yet! 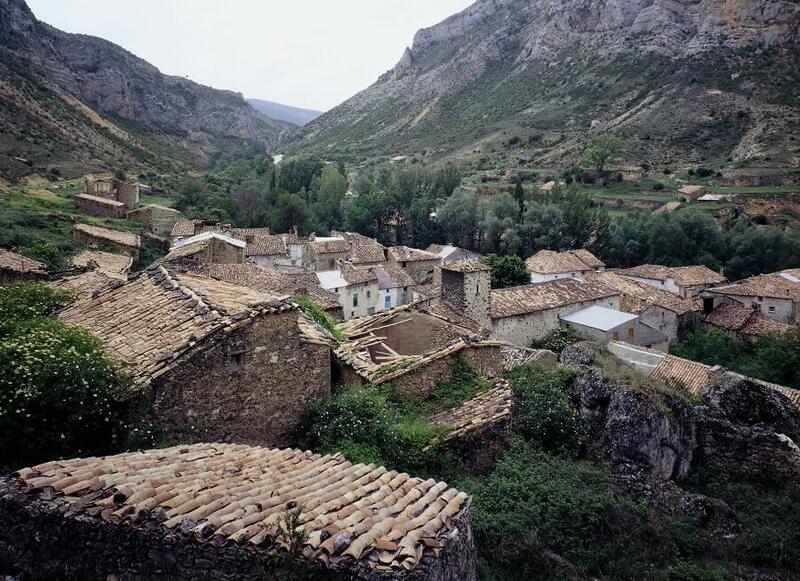 Pueblo Los Belgas, located in Spain, might cost you one million dollars, but once there you’ll barely spend any more. The village is considered the perfect place to start a hippie community, so get your friends to put your wallets together if you love nature and organic food! The village is up to date and won’t take much money to renovate. There’s also a school and a bar there, so all you need is to start a grocery store and you’ll have bought paradise outside of the United States! Hidden away in the beautiful state of Georgia, Little Hawkins USA might not sound affordable with an asking price of $17.8 million, but we promise it’s worth it. The village isn’t just a location lost in the wilderness, it’s planted on a private island, giving you every luxury you could ask for with the hassle of society around you. Most importantly, this village is just for you. It may be described as a village, but really it’s one gigantic main house and two vacation houses. And if friends and family visit there’s a clubhouse to keep everyone entertained. Is it really asking that much to pay $7.85 million to literally live like royalty in Italy? 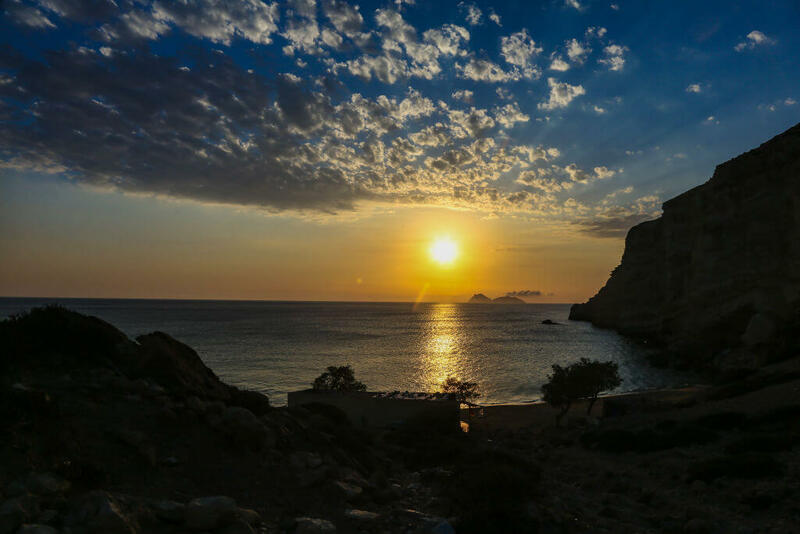 That’s what you’ll get if you put in a bid on Sismano, a village that was previously owned by a prince and an emperor. Now that’s what we call history! 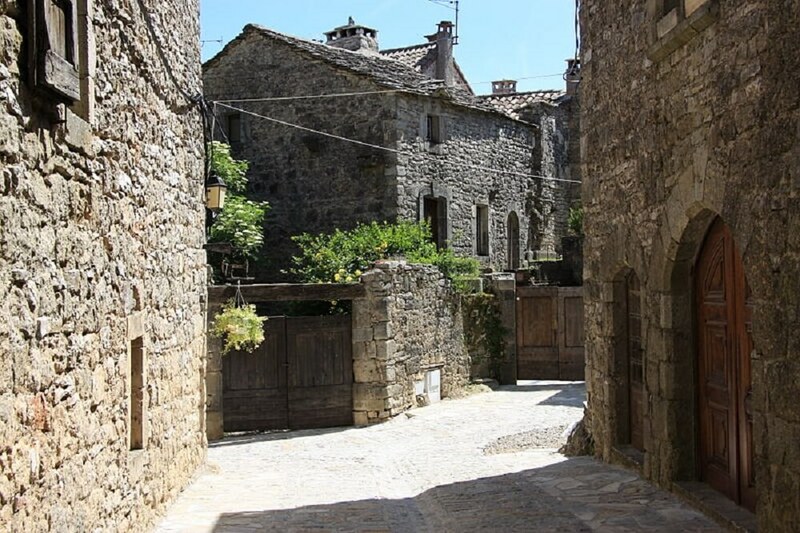 With the purchase you get access to the original 10th century castle as well as the surrounding village. There’s no better way to live the life of an aristocrat than to own your own town and live in the castle while peasants (tourists) wander the grounds beneath you.